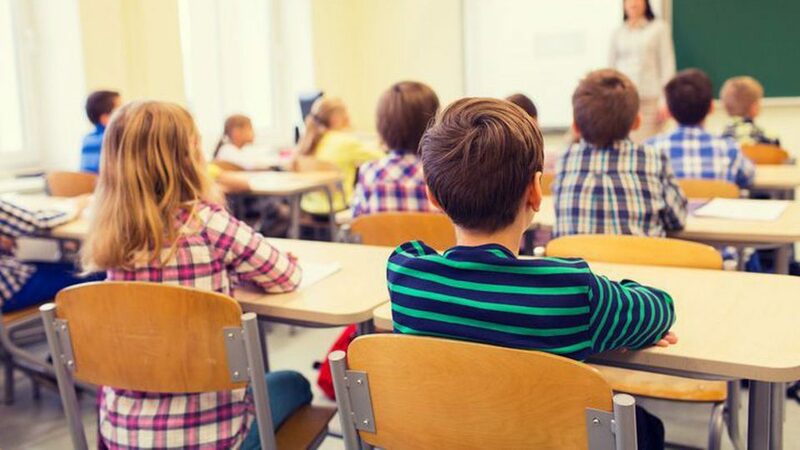 The number of elementary school pupils in Macedonia dropped by 0.9 percent in 2018 compared to the previous year, down to a total of 188.517. The drop among high school students was even greater, by 2.2 percent, down to 70.861, reported the DZS State Statistics Bureau. About 120.000 of elementary school pupils were taught in Macedonian, 60.000 were taught in Albanian and 6.000 in Turkish language. The ethnic break-down in high schools was 48.000 being taught in Macedonian, 20.000 in Albanian and a little over a thousand each taught in Turkish and English.